Avengers: Infinity War is the most awaited movie of Year 2018 and Yesterday Marvel Studios revealed the First Look of Black Order in this movie Avengers Infinity War is in the making in the supervision of Russo Brothers and Marvel Studios. In This Movie Guardian of the Galaxy and Avengers unites to fight the Evil Order in order to protect the precious Infinity Stones. 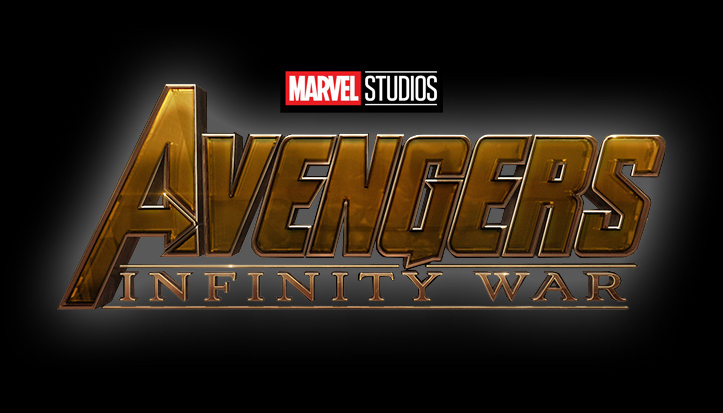 Avengers Infinity War is Scheduled to Release on May 4 2018.